LYFLOX contains Levofloxacin. Levofloxacin belongs to fluoroquinolone class of antibiotcs. Available in one strength 500 mg. Indicated for Nosocomial Pneumonia, Complicated Skin and skin structure Infections, Uncomplicated Skin and skin structure Infections, Chronic Bacterial Prostatitis. 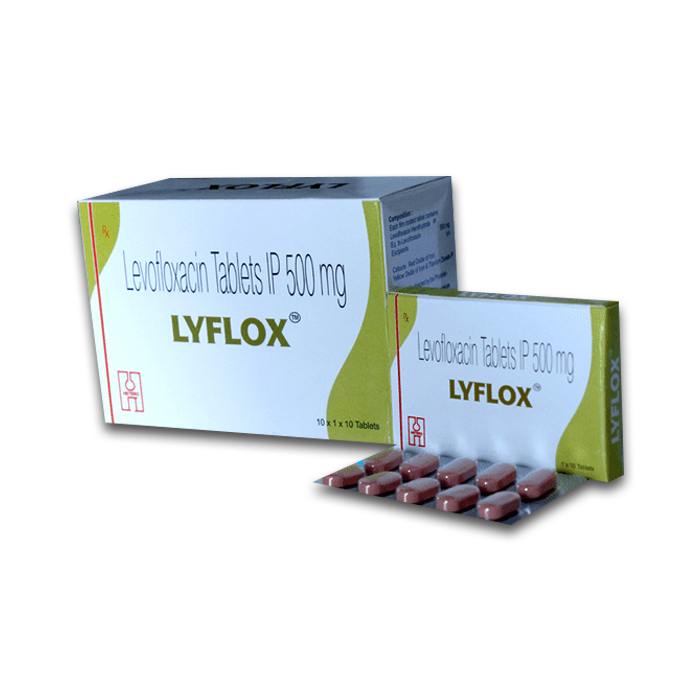 Lyflox O Tablet is used in the treatment of diarrhoea and dysentery.